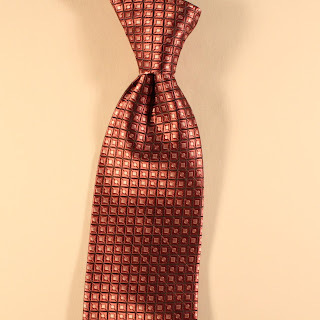 "Thick men's Long neck tie with colors of pink, purple, and woven Long necktie design. 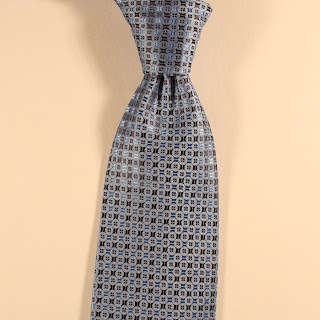 EXTRA LONG necktie of woven micro woven poly.This necktie is 'LONG LENGTH' of 67"(167 cm) and the width which is "REGULAR" of 4"(10cm). The necktie has a full matching loop on the back as well as the label. Also, the tip lining is tastefully embroidered with the Jon VanDyk name.As always, we are committed to bringing you first quality, NAME BRAND men's neckties at a fraction of retail." What we thought: Tiecoon is definitely a great place to buy quality ties at an affordable price. The tie B reviewed came from the Extra Long line. It was long, but without being cumbersome or awkward. B is about 6'2, so the length worked out quite well for him. It looked really nice on and matched several of his business dress shirts. The variety of colors and patterns at Tiecoon is pretty diverse, even just within the extra-long section! The ties are very affordable...the one we reviewed was only $8! Very nice for such a great tie:) ABCD Diaries gives Tiecoon an A+! Buy It: Find these awesome, affordable ties at Tiecoon!! 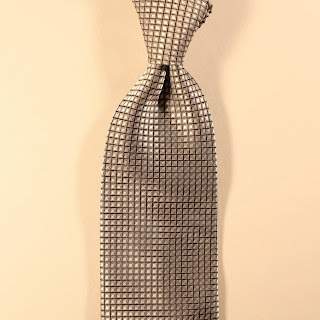 Win It: Tiecoon has generously offered the same extra-long tie we reviewed to 2 giveaway winners! To enter, follow our blog via GFC and comment below. Disclosure: ABCD Diaries was given a tie for review purposes only. We were in no other way compensated. The opinions expressed in this post are ours and ours alone. These would be great for the 6'2" guy in my life. This would be great! It's hard to find extra long ties for my husband at stores. I follow on GFC!